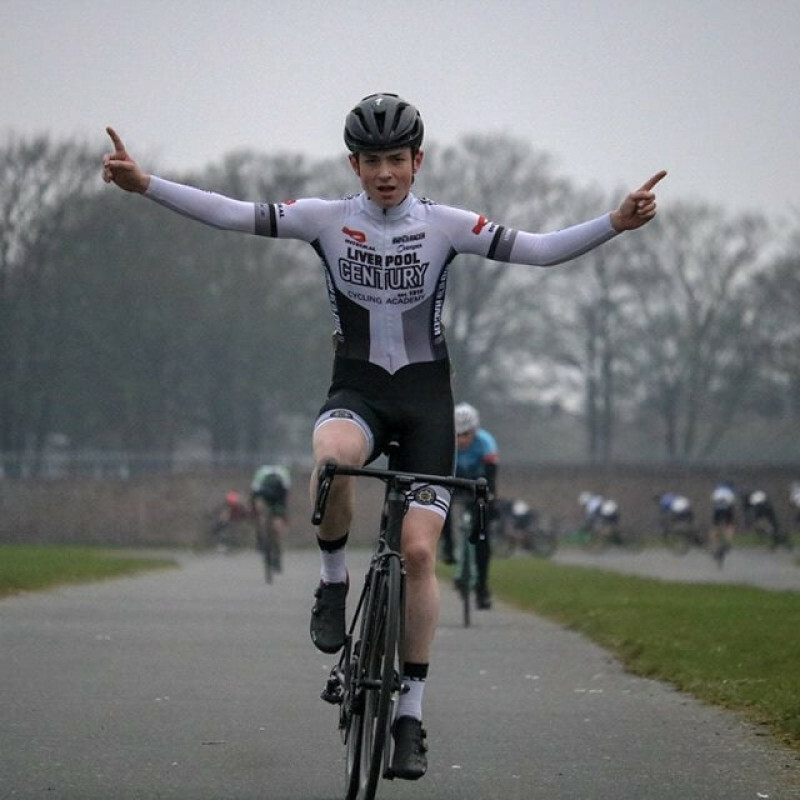 Tom Stewart kicked off the Litherland season with a dominant win in the Cat 3/4 race. Great performance by our young superstar! Youth members who also won their races are Thomas Purcell, Megan Lloyd and Joseph Cosgrove. A great night for the Youth Academy. There were other strong Century rides from Daniel Yates, Ian Kendall, Declan Hudson, Alex Whittle, Sam Kendall, Liam Baugh, Tom Elliott and Harry Roberts. Great turnout!